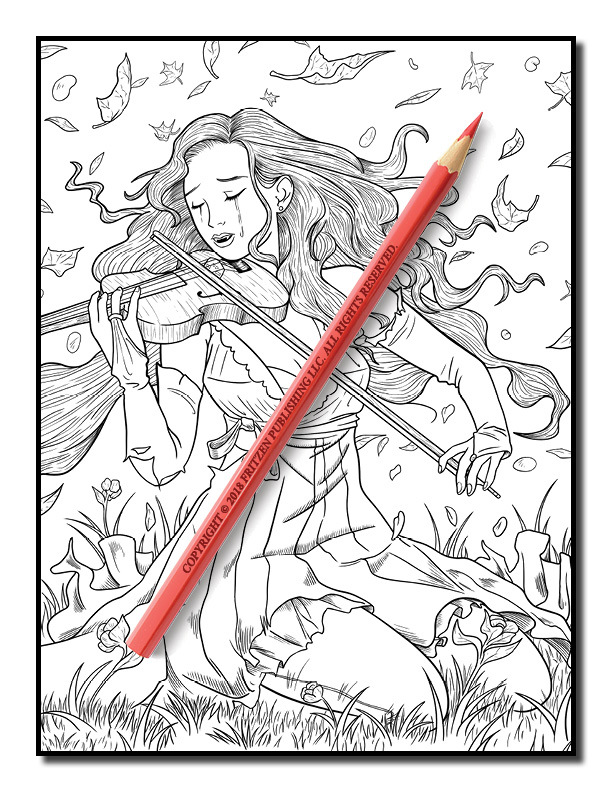 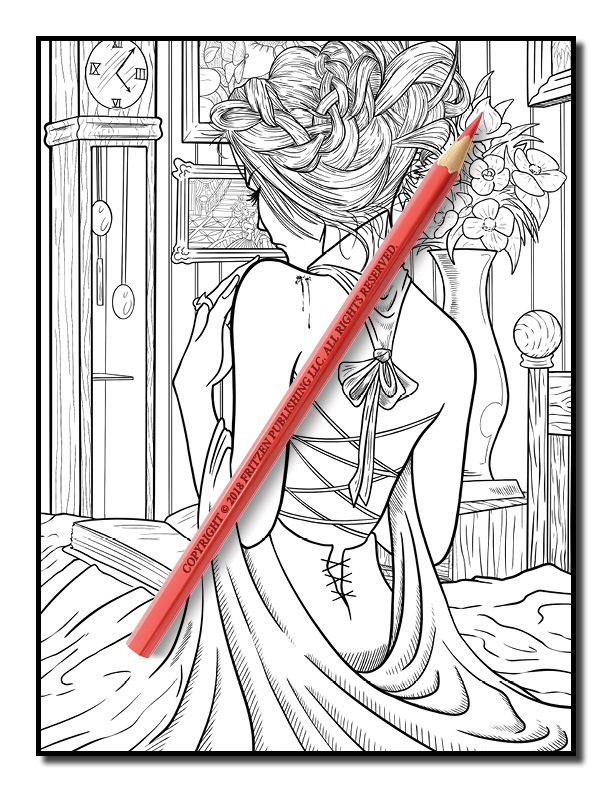 A dark journey into an immortal world awaits you in this gothic coloring book from bestselling publishing brand, Jade Summer. 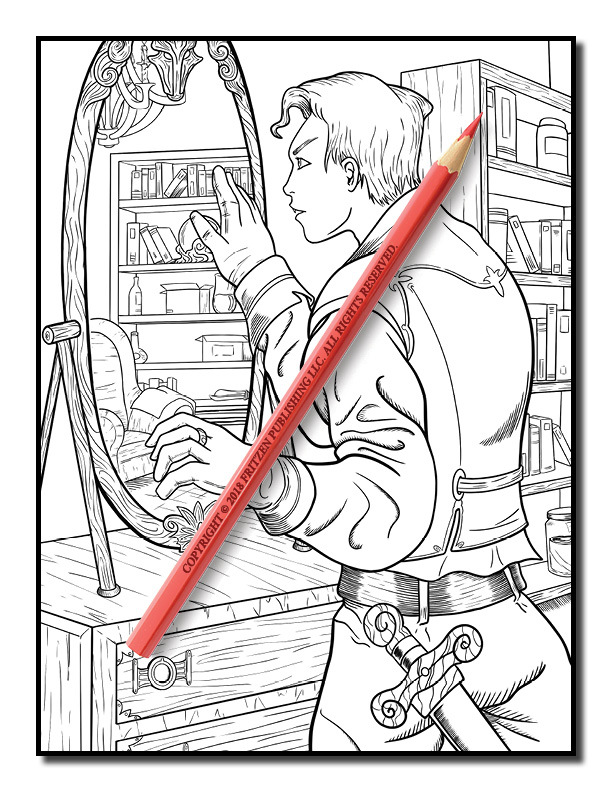 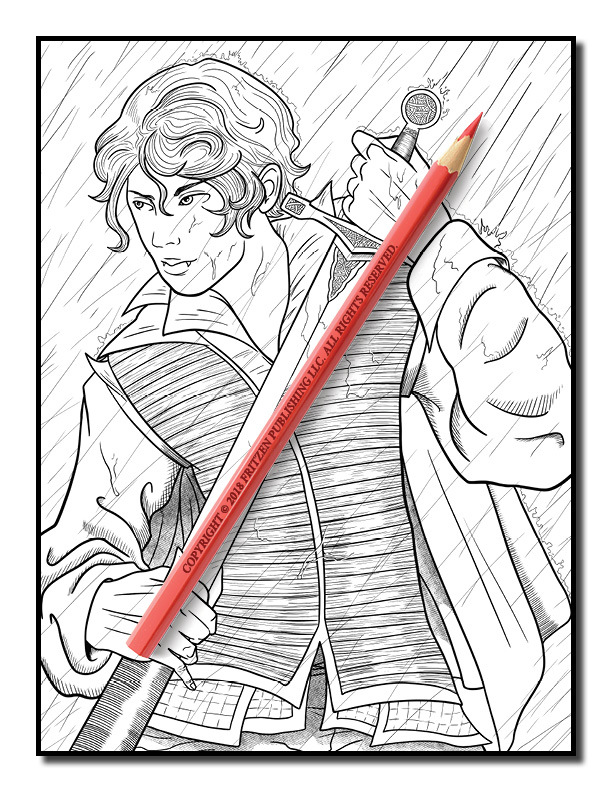 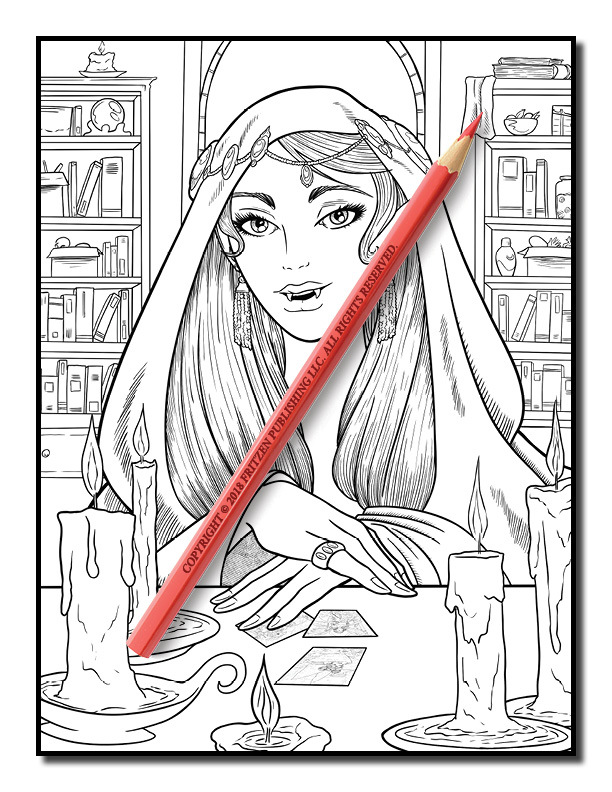 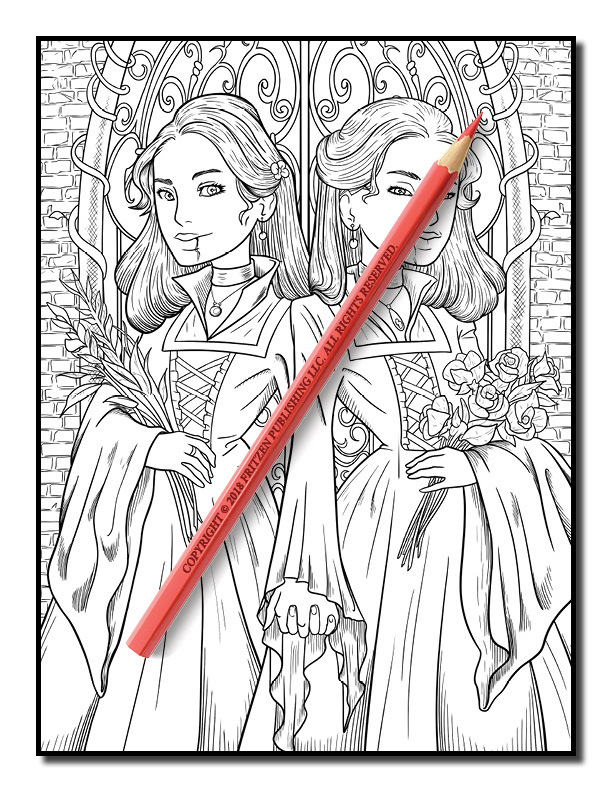 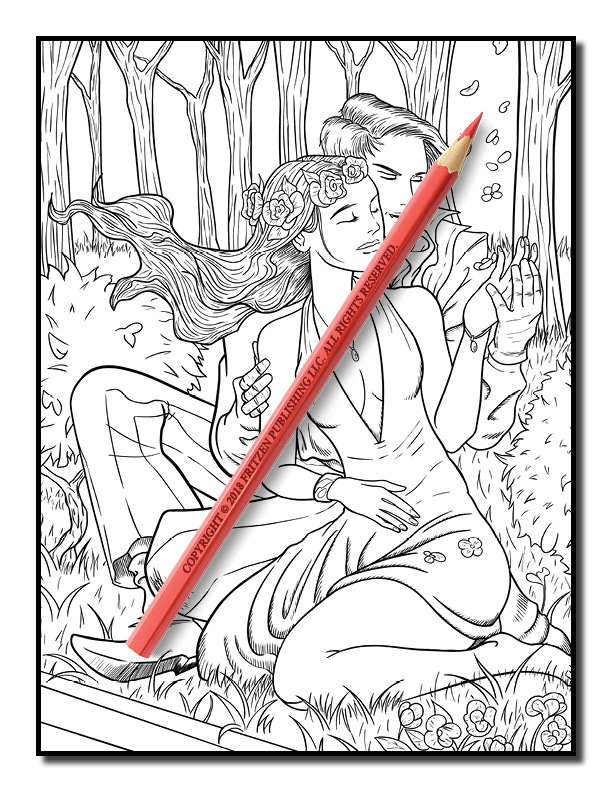 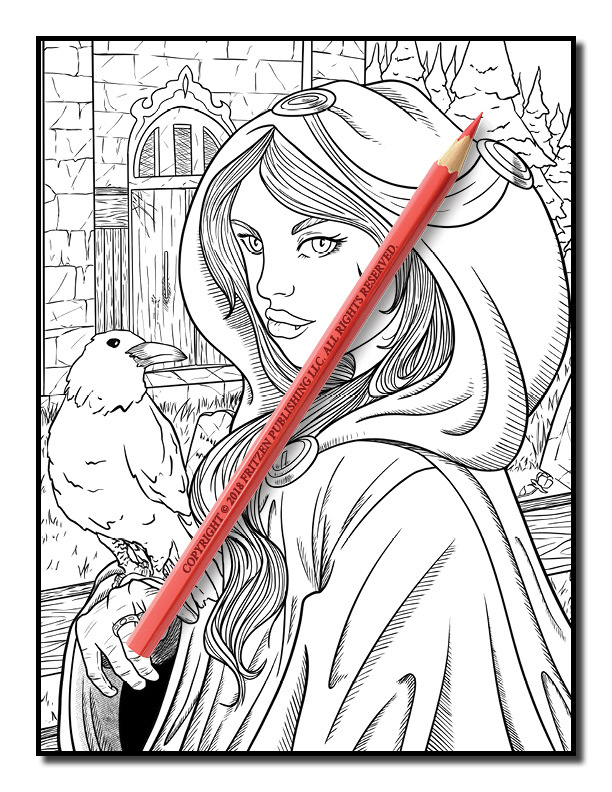 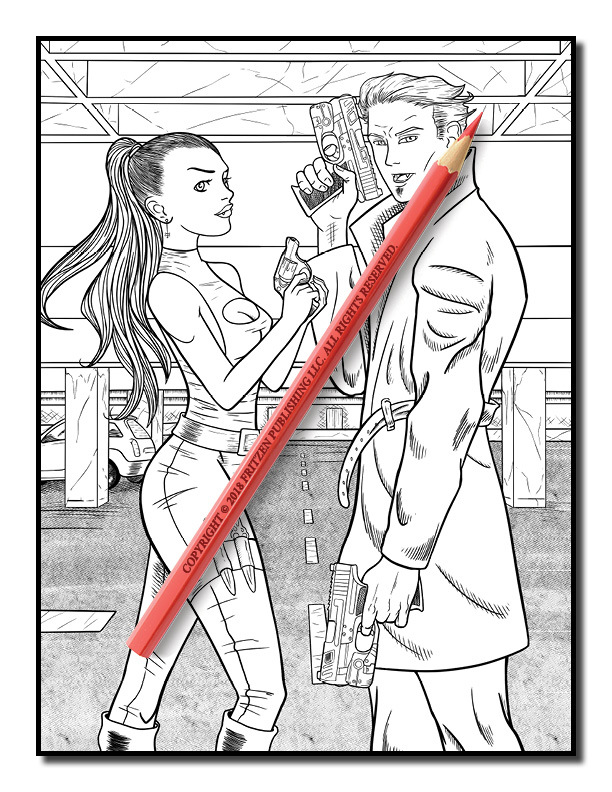 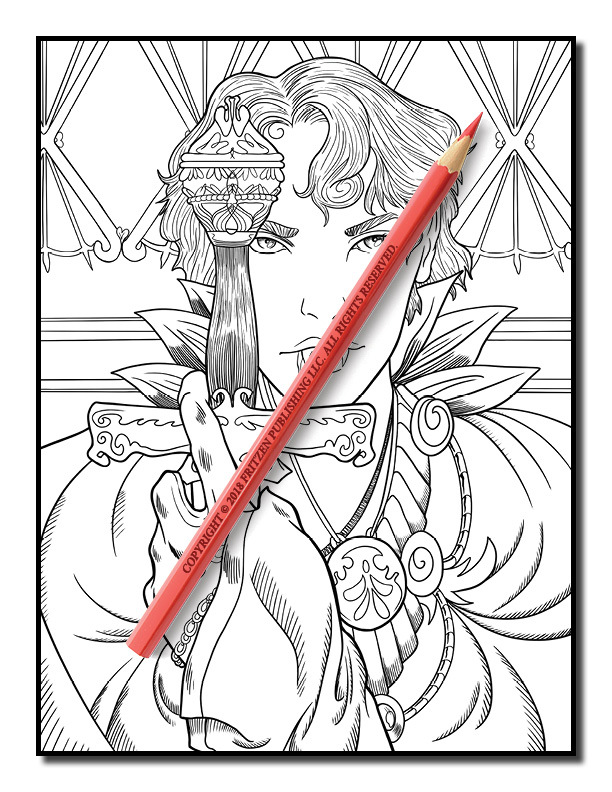 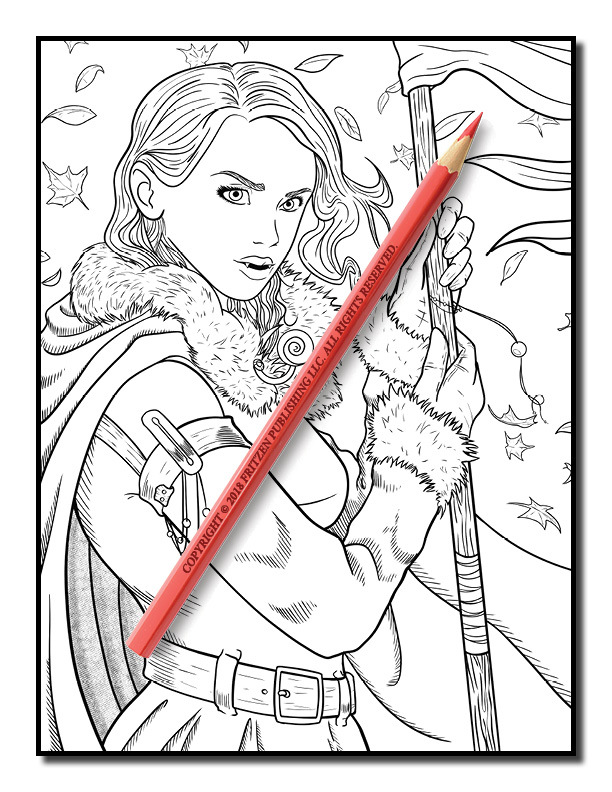 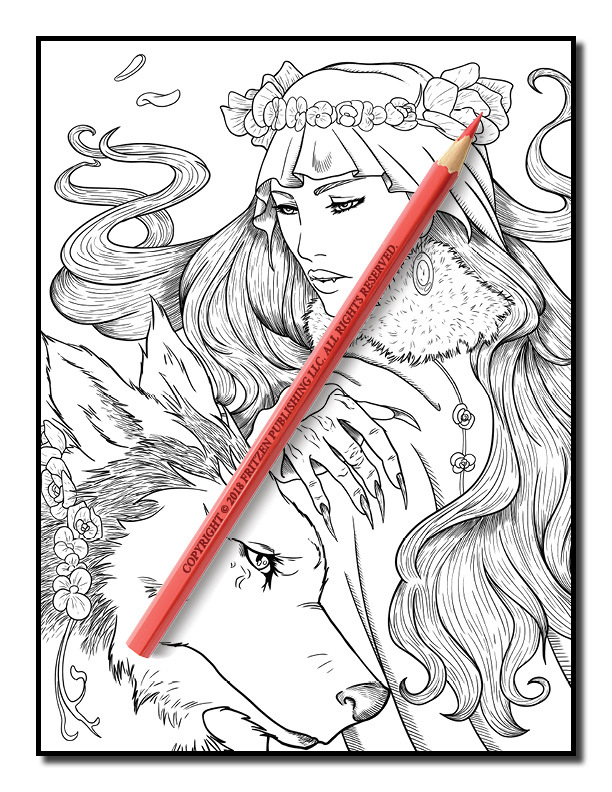 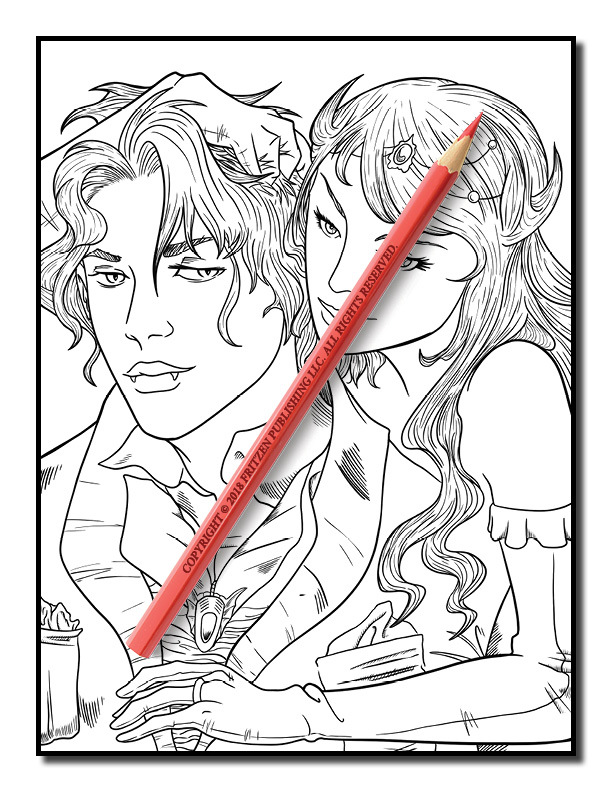 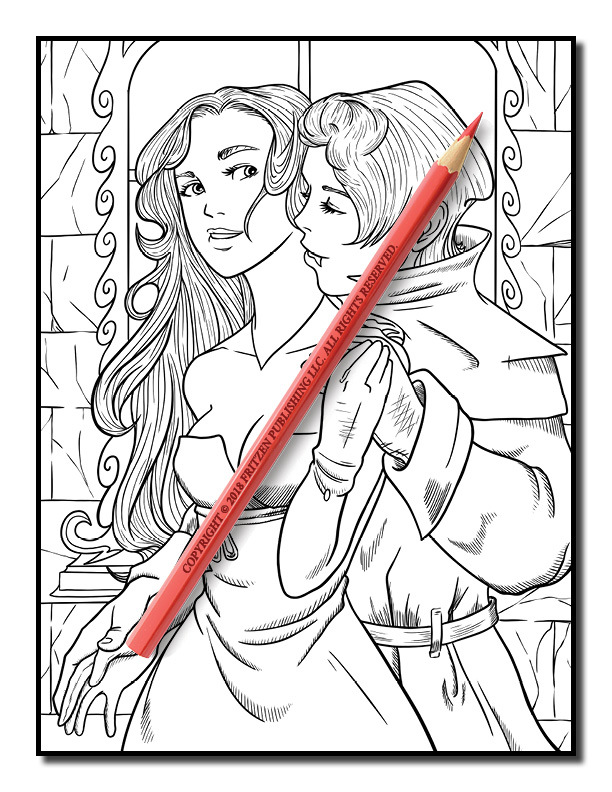 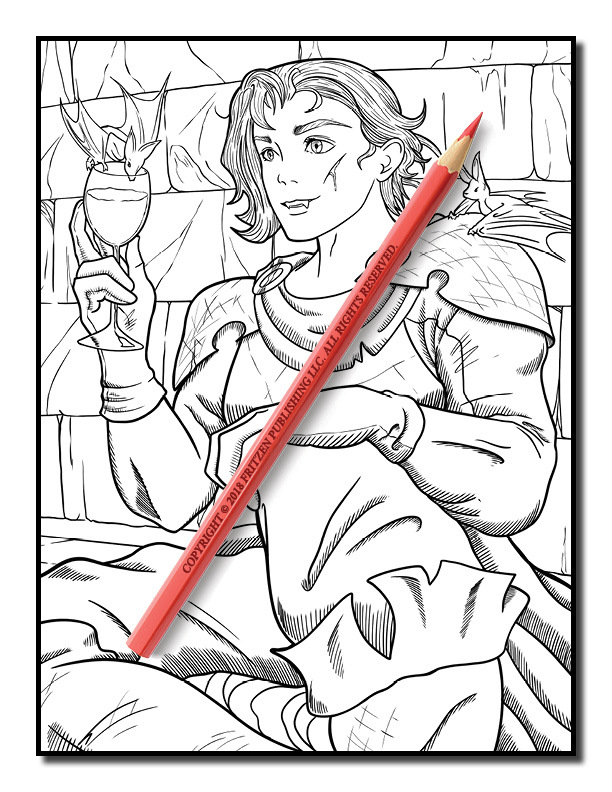 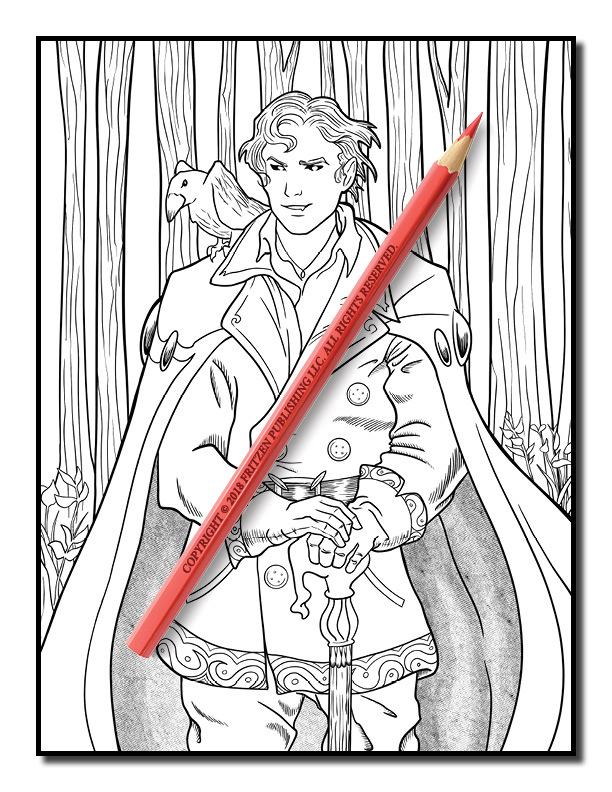 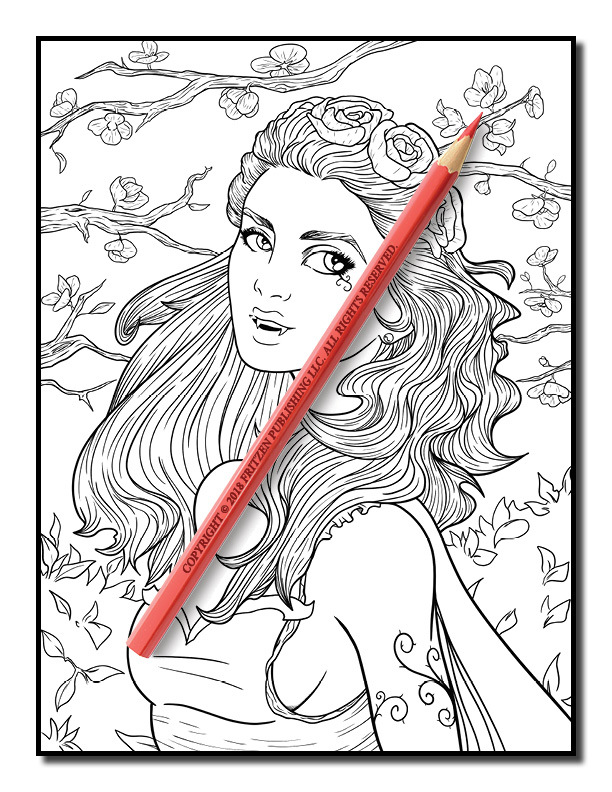 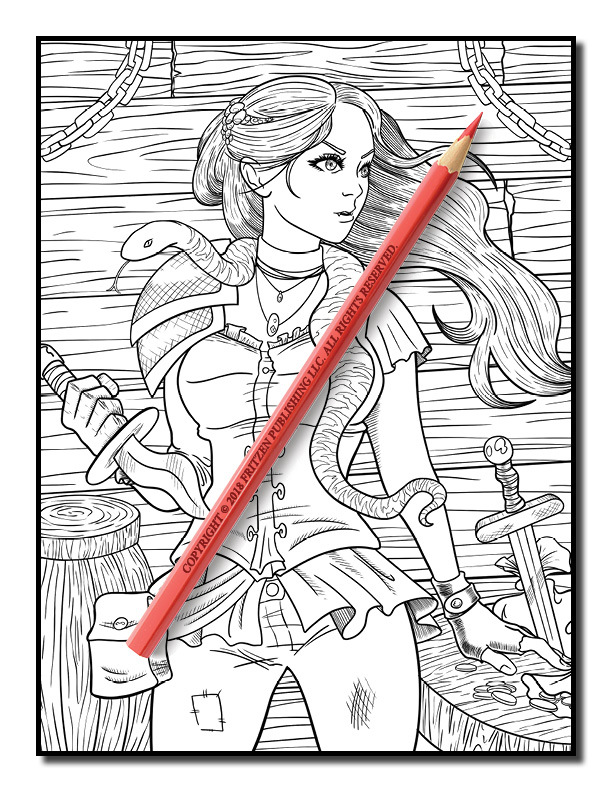 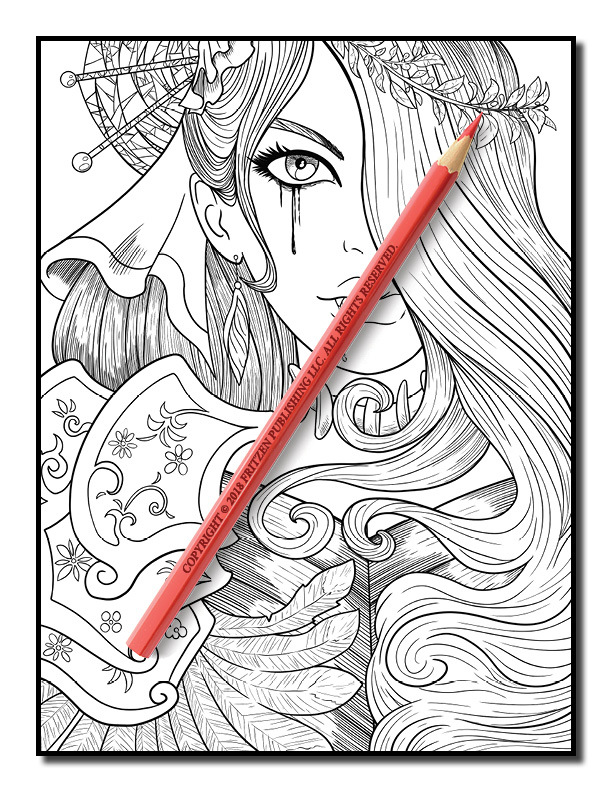 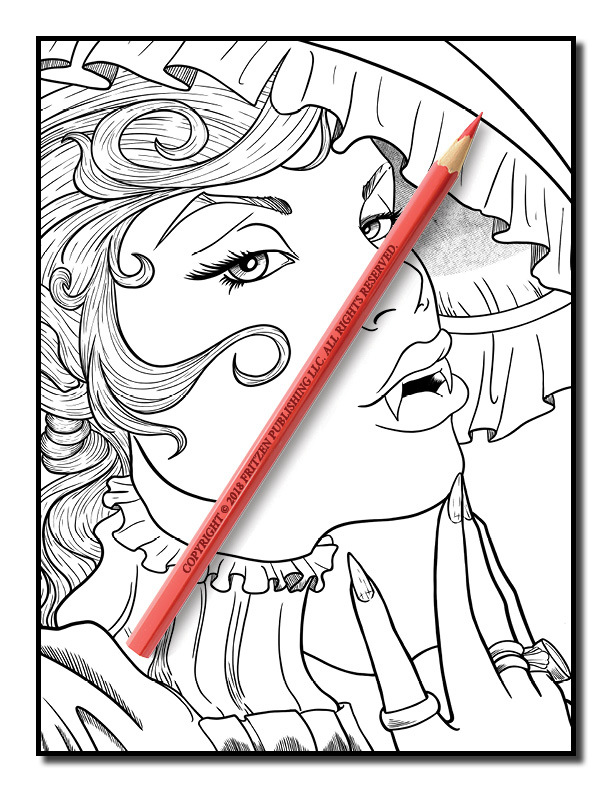 Our Vampires coloring book takes you on a mysterious adventure, meet alluring male and female vampires, creatures of the night and their mystical surroundings. 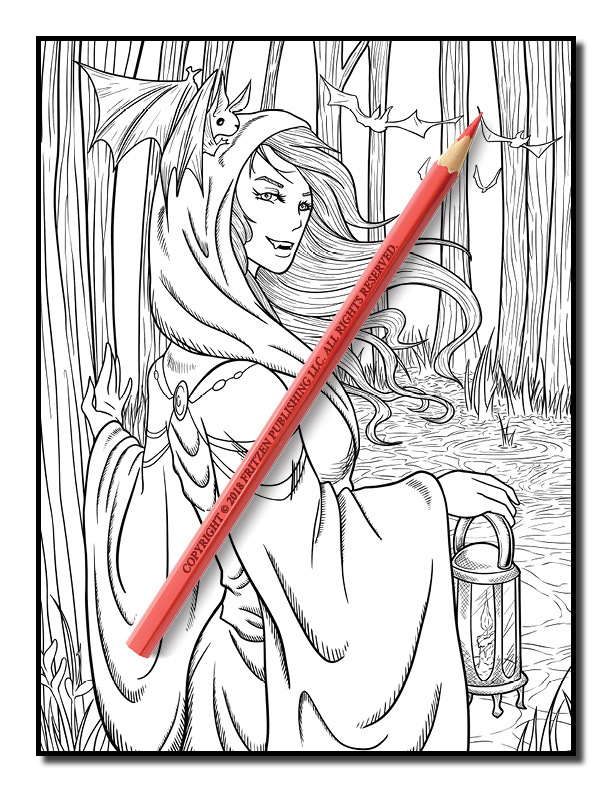 You’ll discover seductive vampires dripping with blood, female vampires of the night taking a stroll in the woods, and bats, wolves and ravens amidst skulls and bones. 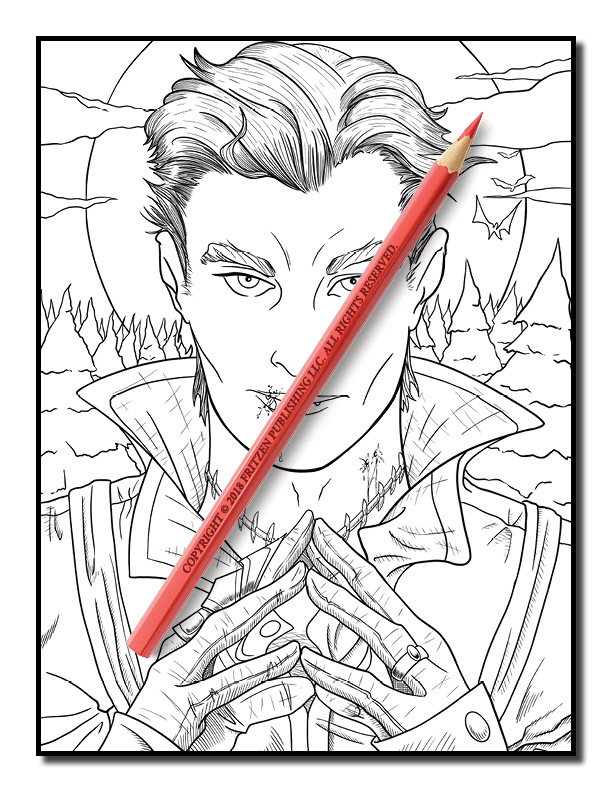 Step into the dark and come face to face with the unknown world of vampires. 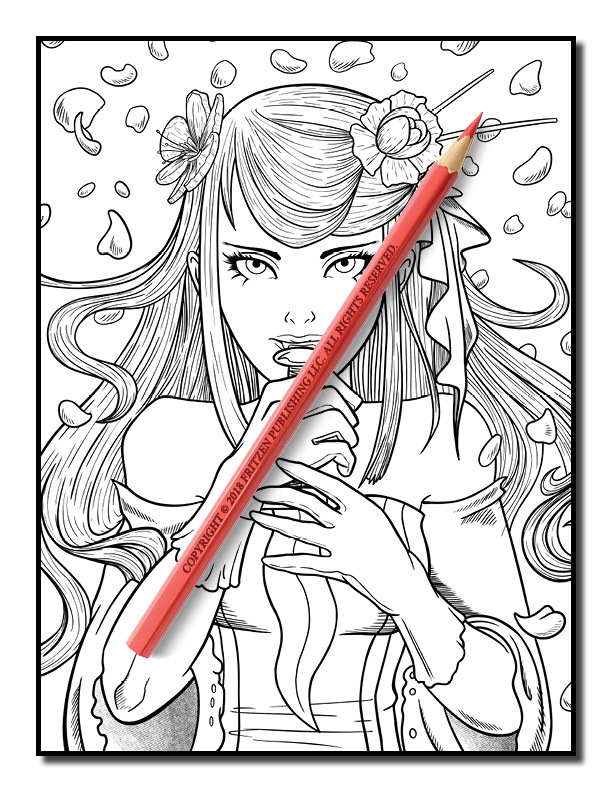 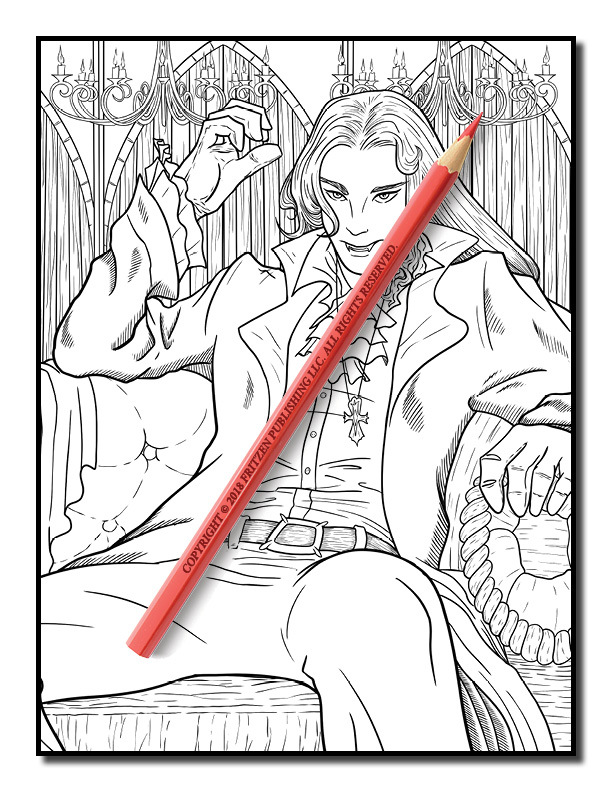 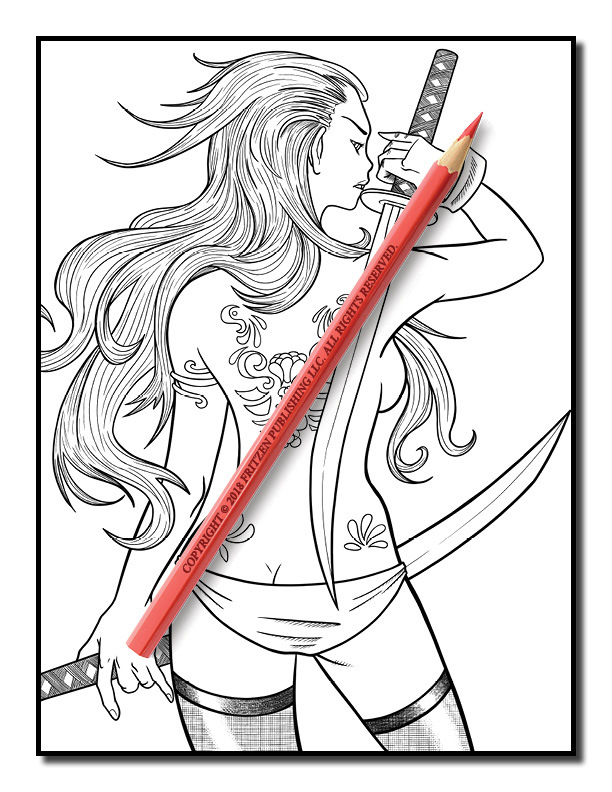 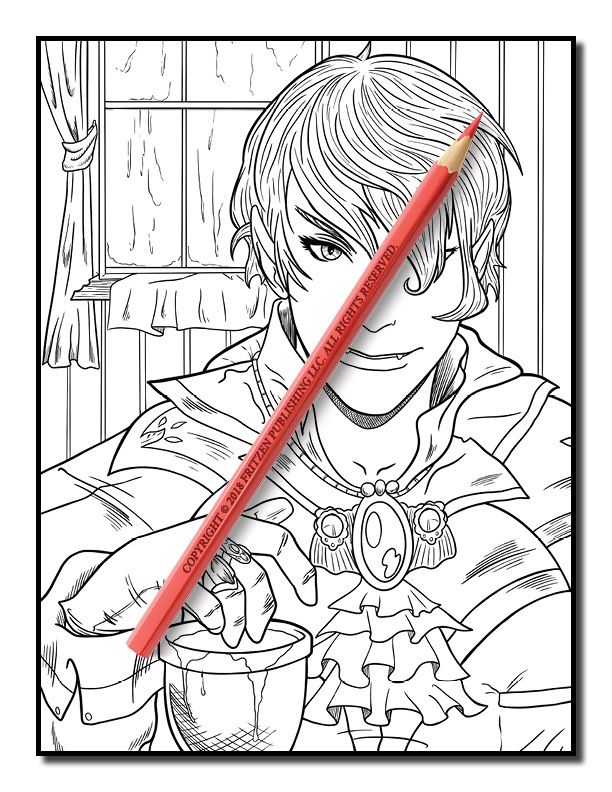 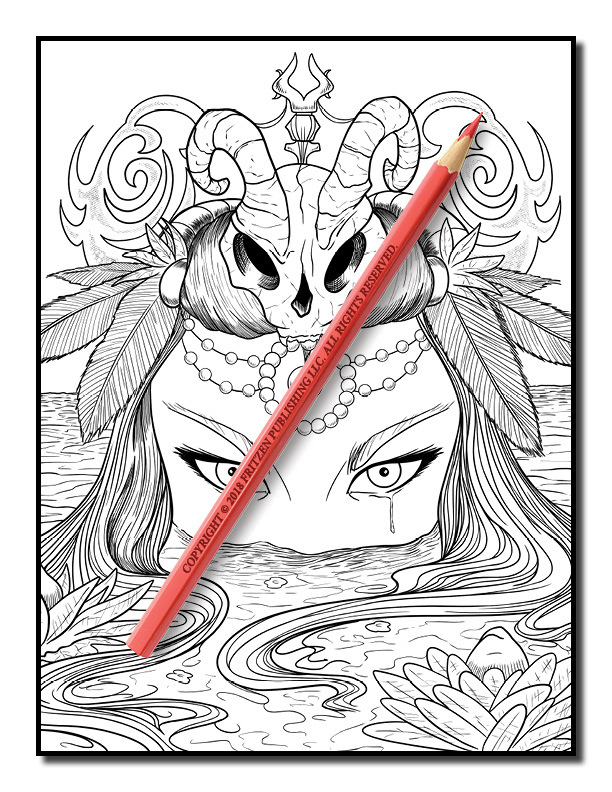 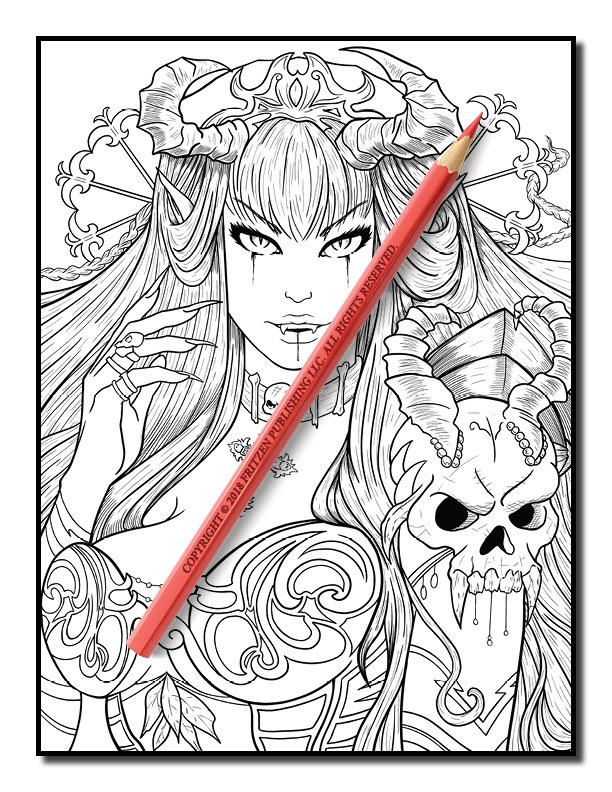 Each page features a charismatic vampire design that is ready to be ignited with color. 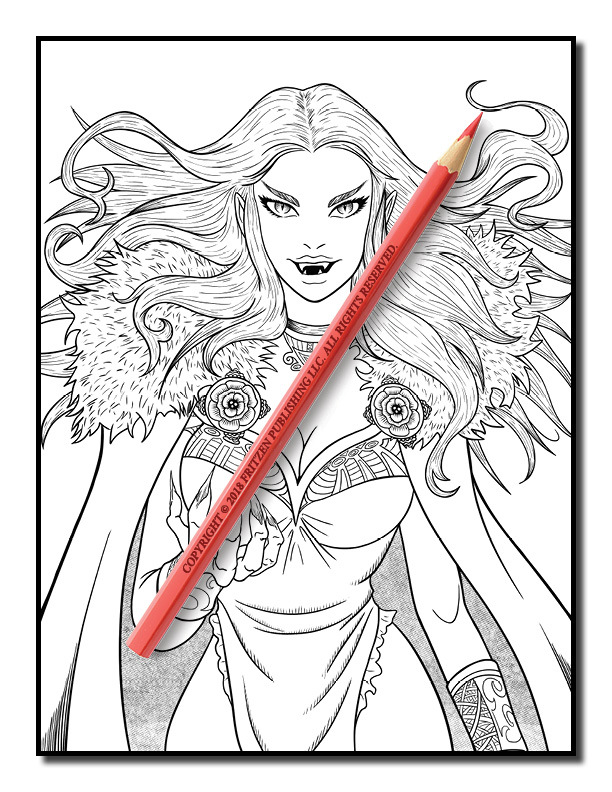 Enjoy expressing your creative talent in this fascinating world of the undead.